Chalis Montgomery promises to “fight like a mother” if elected to Georgia’s 10th Congressional District. Chalis Montgomery, a Democratic candidate for Georgia's 10th Congressional District, spoke at the Oconee demonstration and the Athens demonstration, saying she will "fight like a mother" to pass gun sense legislation since she is a firm supporter of broad bipartisan legislation. One of the first speakers, Chalis Montgomery, a Democratic candidate for Georgia's 10th Congressional District, became emotional as she recounted a personal experience with her cousin, who was shot and killed in the pulpit as he was preaching. Chalis Montgomery, a democratic candidate running for Congress, spoke about her connection with immigrant rights issues based on her close friendship with an immigrant community member. “I love this country and she loves this country and together, we are American,” said Montgomery as she finished her speech. 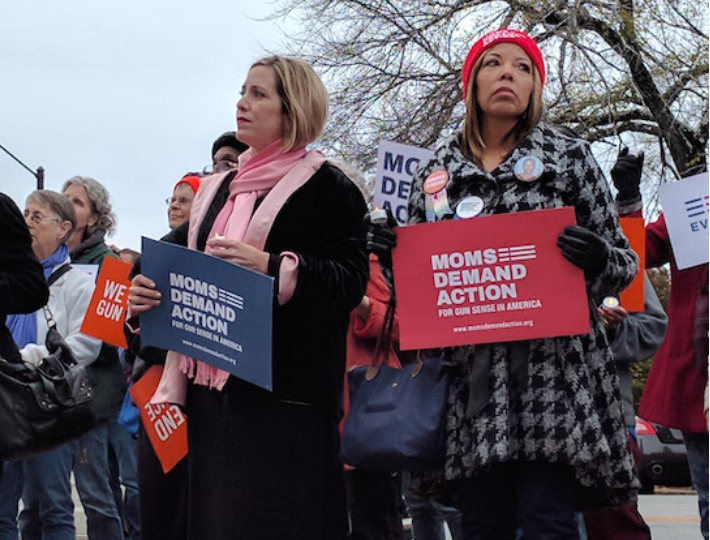 In response to the shooting at a church in Texas on Nov. 5 that killed 26 people, members of the Georgia chapter of Moms Demand Action for Gun Sense in America gathered at City Hall in Athens on Saturday for a vigil for the victims, as well as a call to action. 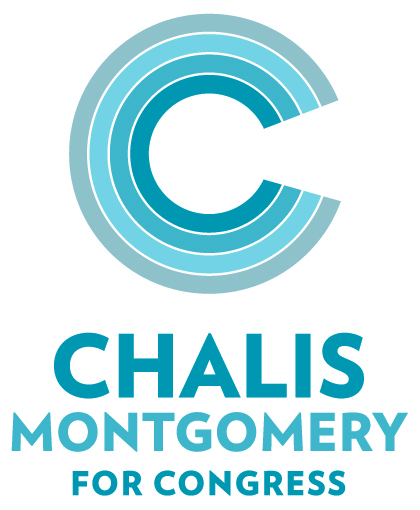 Chalis Montgomery, for one, wants to believe that they are. She’s running against ultra-conservative U.S. Rep. Jody Hice in the ultra-conservative (except Athens) 10th Congressional District, and sent out a press release pointing to Gonzalez and Wallace’s wins, as well as Milledgeville electing its first female African-American mayor, as proof she’s a viable candidate. Chalis Montgomery, a 39-year-old educator and youth ministry leader, is backing an ardently progressive platform. She lists an immigration overhaul, criminal justice reform and access to college and vocational training for all, among her policy platforms. 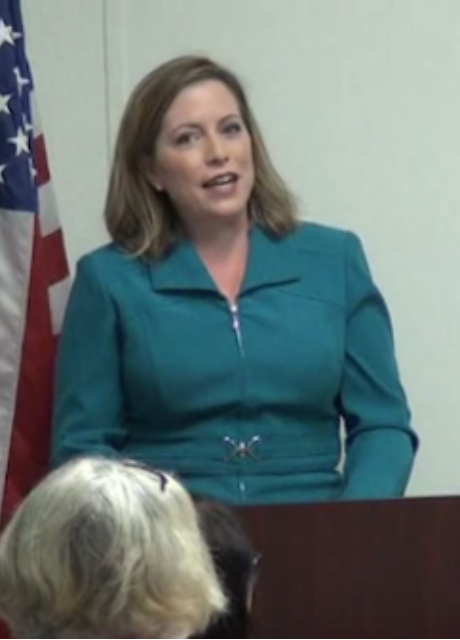 Democrat Chalis Montgomery announced Tuesday she will run for the 10th Congressional District seat. Montgomery, 39, will compete against incumbent Jody Hice, a Republican. While the nation’s attention was focused on the race in Georgia’s 6th congressional district coming to a close, the upcoming race for Georgia’s 10th district welcomed a new contender. 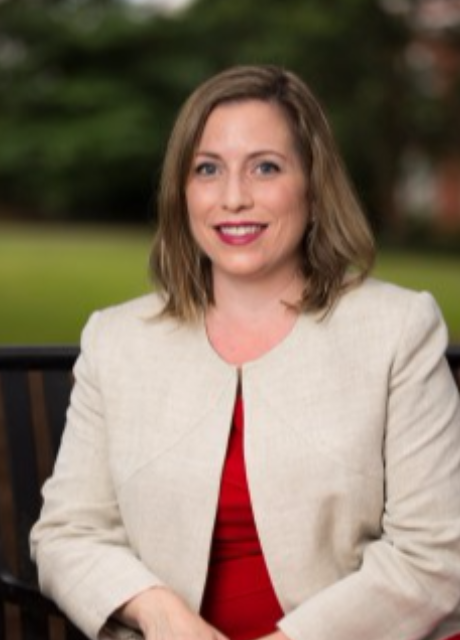 On June 20, Chalis Montgomery announced to Oconee County Democrats her intent to run in opposition to incumbent representative Jody Hice. Chalis Montgomery, a musician and music educator from Barrow County, told the Oconee County Democratic Party Tuesday night that she intends to announce her candidacy for the 10th Congressional District seat and is seeking help in forming her campaign committee.